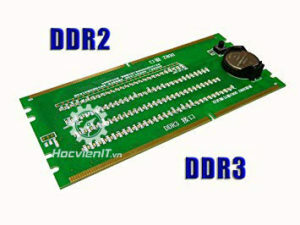 DDR3 memory slot tester for laptop is used for checking the open circuit or short circuit of PC display card main chipset. Instead of traditional complex testing methods, it can test every resistance on the board accurately. 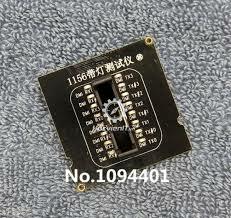 It can save a lot of time for measuring the resistance of display card one by one by using multimeter.